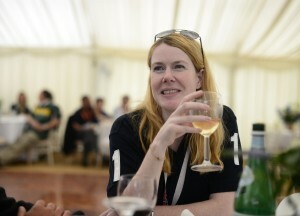 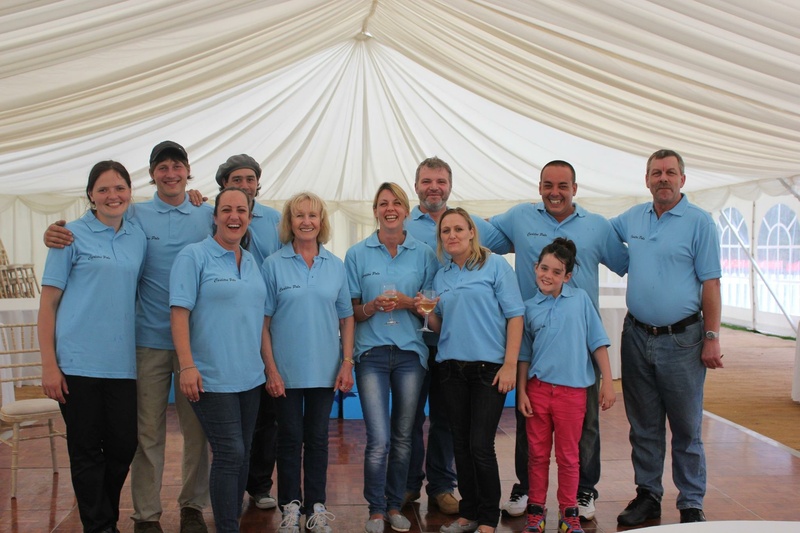 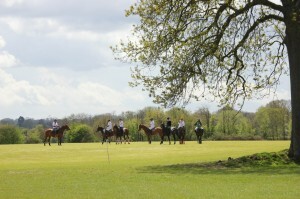 Carlitos Polo is a relaxed and friendly environment for you to build on your relationship with clients or staff. 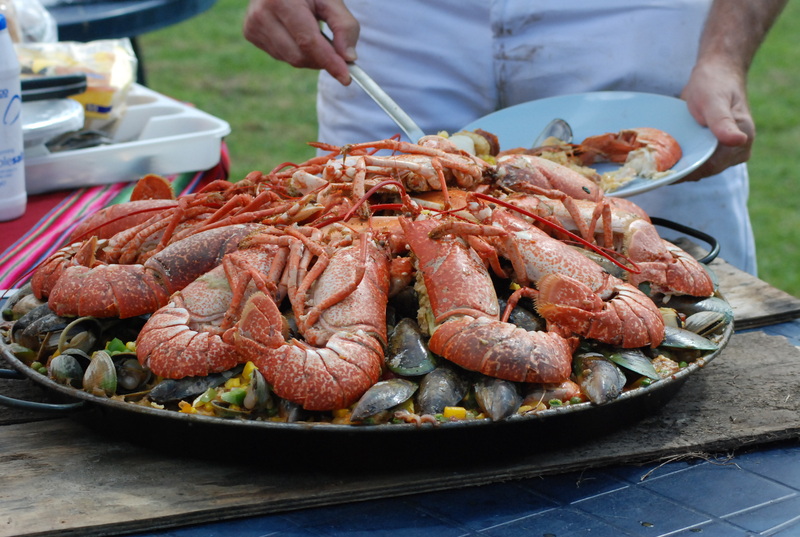 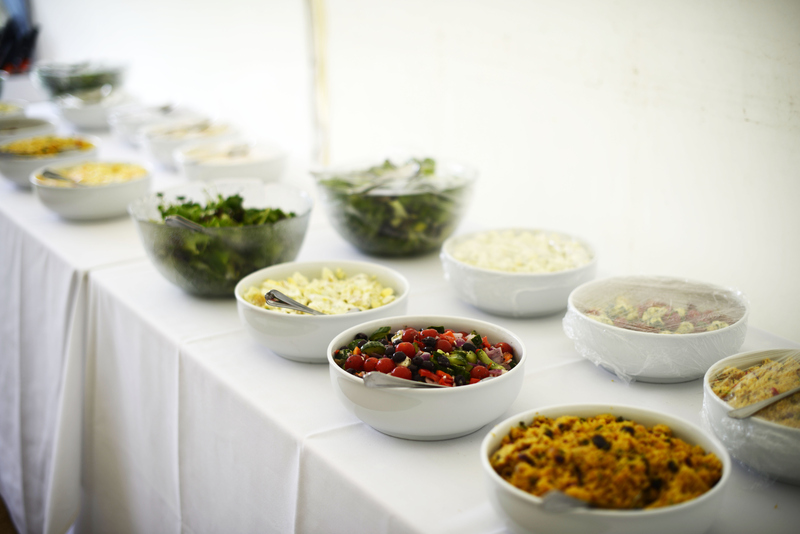 We have a brilliant team of chefs and staff who can deliver hospitality packages which can be tailor made to your requirement. 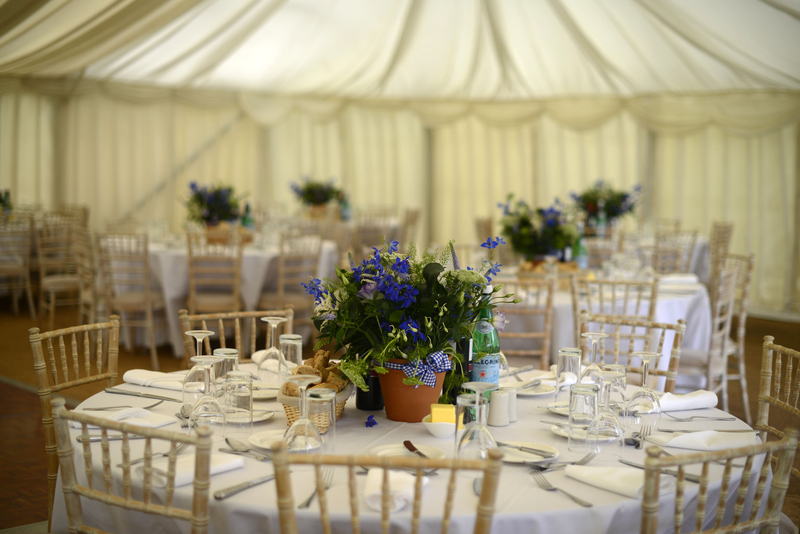 Carlitos’ Polo has a wealth of experience in coordinating events and hospitality. 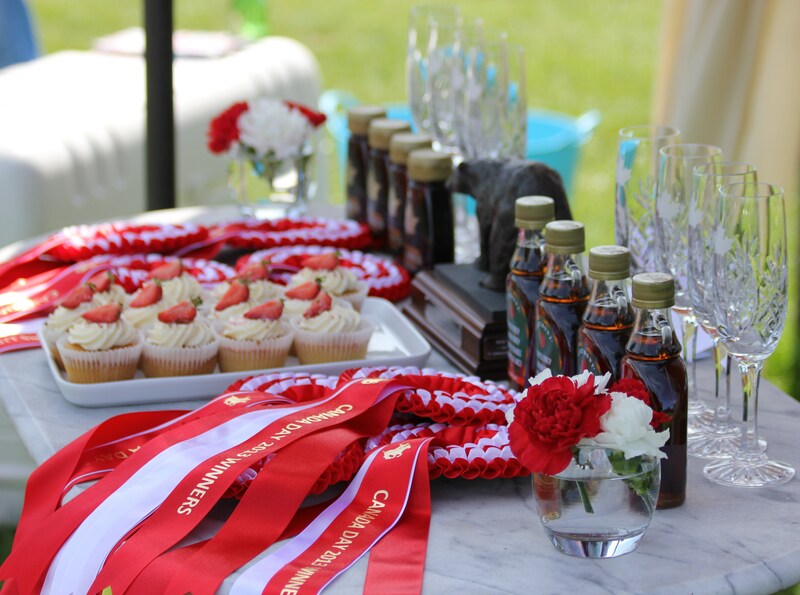 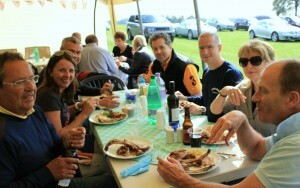 Come and enjoy a celebration of fast-paced and competitive polo, accompanied by a delicious Argentine barbeque. 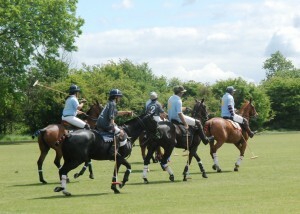 We can also deliver a “have a go at Polo” as a team building half day or full day event. 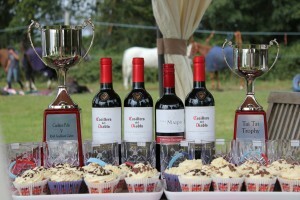 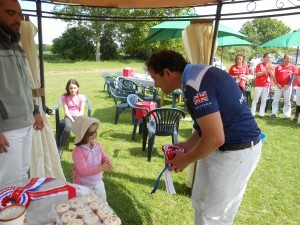 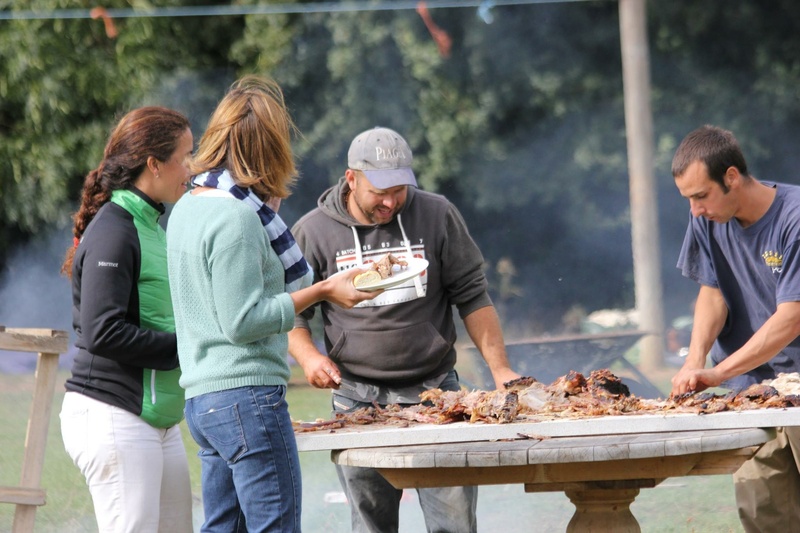 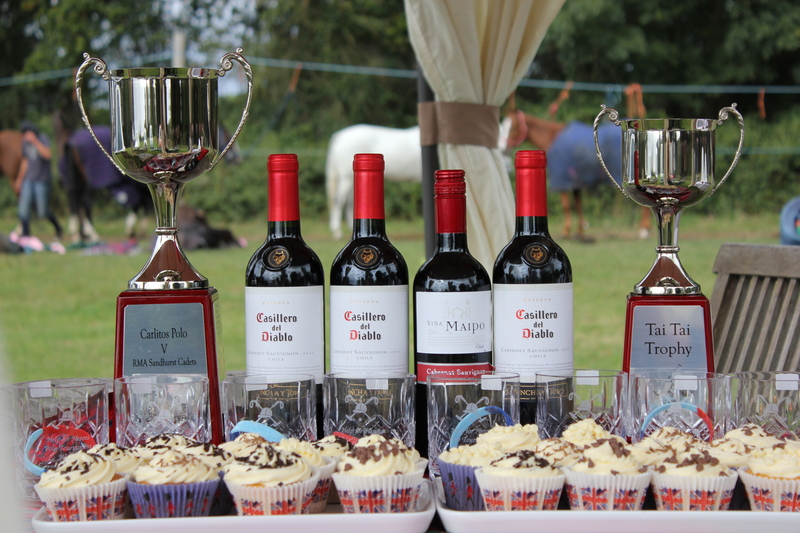 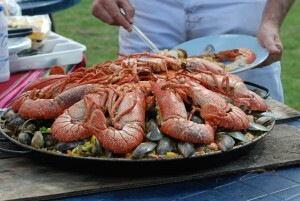 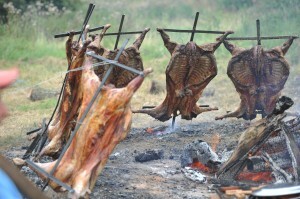 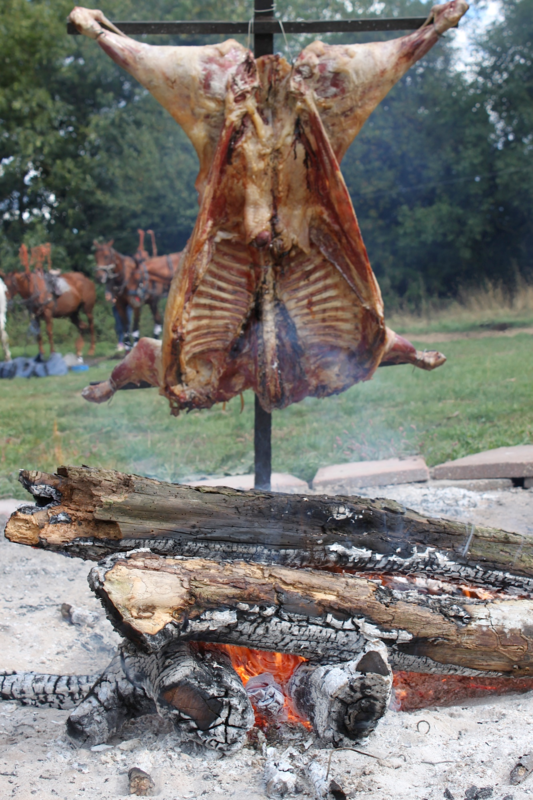 12.30 – Mini tournament and prize-giving to finish An argentine asado barbecue lunch served at 1.30pm. 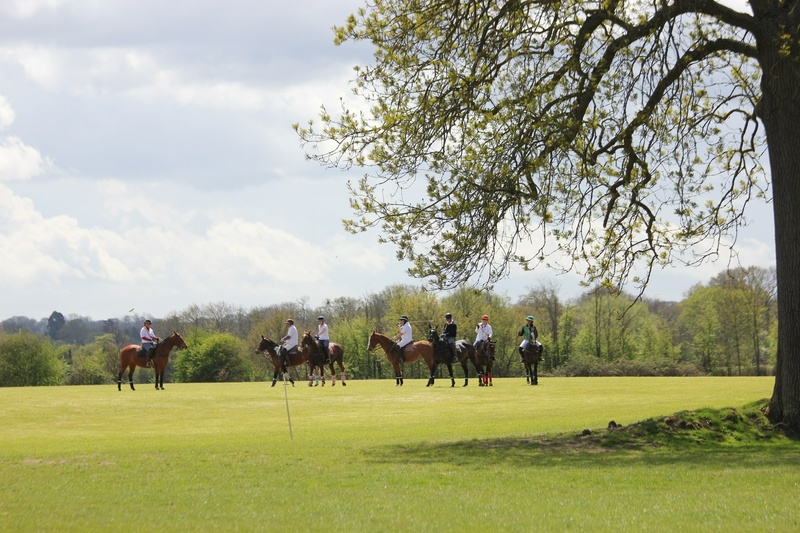 Small groups or large can both be catered for, please call Kim on 07748670587 or email kim@playpolo.co.uk for a more detailed quotation on Corporate Polo Days.